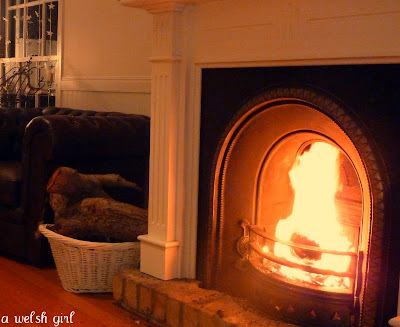 A Welsh girl in Australia: Starting the week with some energy! Starting the week with some energy! I don't know what happened last week, maybe it was just the weather turning colder, or maybe I just had one of those weeks were things just didn't get done. Anyhow, this week, I feel a new lease of energy and the urge to get going. I have quite a bit to catch up on! So, the washing machine is on, the house has been given a once over; blogger and my internet connection are actually working so let's go! I have so much to write today that I fear I will ramble on and on so I'll limit myself to a quick catch up of our day yesterday. Here in Brisbane the city comes to life on the weekend. The glorious weather brings everyone outside and yesterday we joined in and headed down to the river. 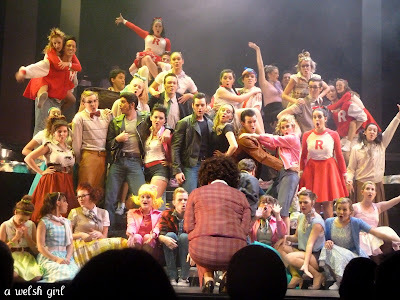 After a morning tidying in the garden we went to the theatre to watch a matinee performance of Grease. We tapped our toes, clapped, even sang along (only in the loud songs) and thoroughly enjoyed a great few hours entertainment. If you're local and get the chance to go, then grab a ticket...oh and look out for a blow you away version of "Beauty School Dropout"....just amazing! 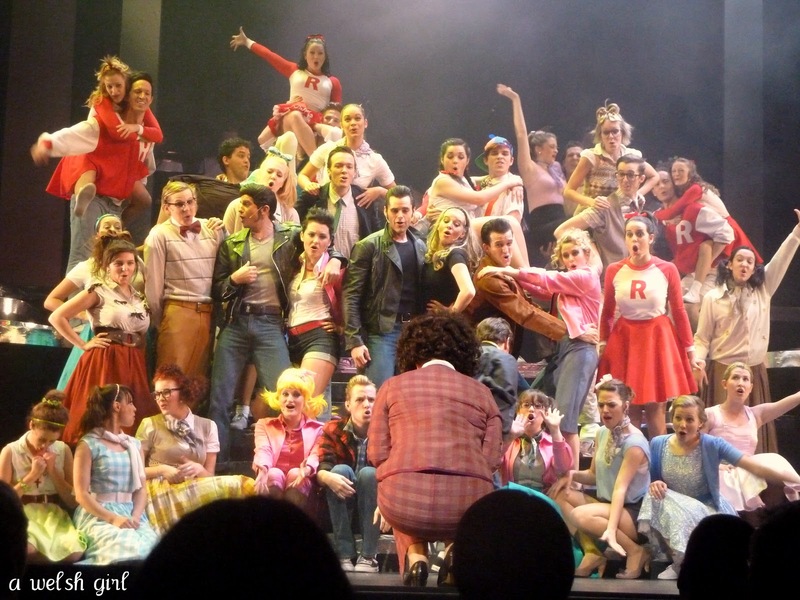 Grease is being performed by the talented Harvest Rain Theatre Company and is on until May 22nd. We are creatures of habit here and after the show as per usual took a walk along the river down to our favourite Japanese restaurant Ginga. You can't beat the freshness of the Japanese cuisine. It was great to see South Bank almost back to it's glory after the terrible flooding in January. One of the pools is still being repaired and there is evidence of clean up still around, but the place was packed out yesterday with families and groups of people enjoying Brisbane at it's best. the Brisbane wheel, the ibis who follow you around, the fabulous bougainvillea walkway and one of the newly cleaned up and renovated pools. Just to show off this place that I now call home here are some shots of the river with the city behind. Very different to the rolling hills and dales that I left behind...but I'm getting used to it! I hope it brings you energy and a good week ahead. Good for you. Beth! My, you packed a fair bit into your weekend - I'm impressed. J x PS I haven't forgotten about the Welshcakes! Hi Beth, I have just returned from a brief trip to the UK and am now enjoying catching up with my favourite blogs. 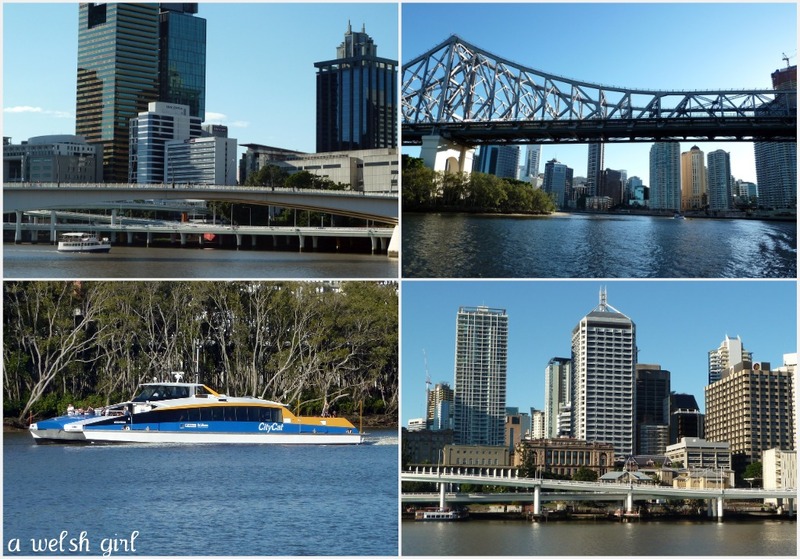 It is good news to read that you feel Brisbane is recovering. Your fete post reminded me of when our girls were young and we were involved in such events, fun but lots of work for parents! Great fire! We have the next best thing. Mr B bought a DVD last year. It is of a log fire burning for two hours. I didn't know whether to laugh or hit him for spending $20 on something so daft. Although we have had some fun playing it as friends arrive in to visit and they swear the room feels warmer when it is on!